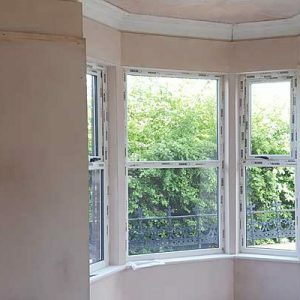 As part of our whole house approach to renovation and retrofit projects, specialist re-plastering is an important part of our service. 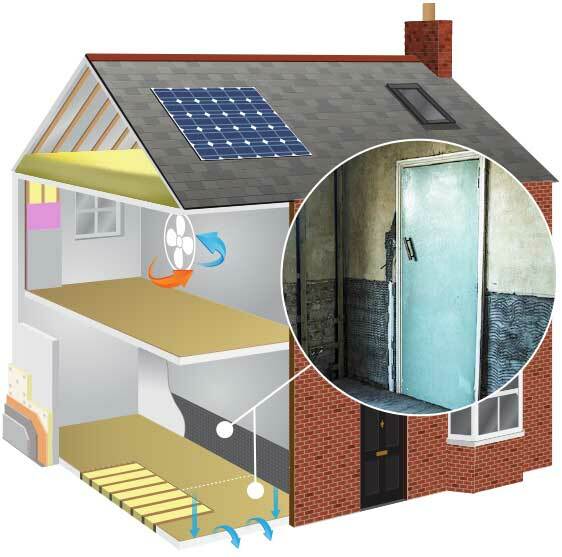 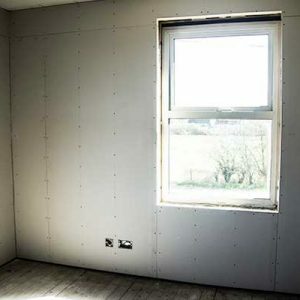 Walls and ceilings that have been insulated with thermal boards will often be skimmed to give a high quality finish, in some cases as part of our service we will need to re-plaster internal walls that have some form of dampness that has damaged the plaster surface. 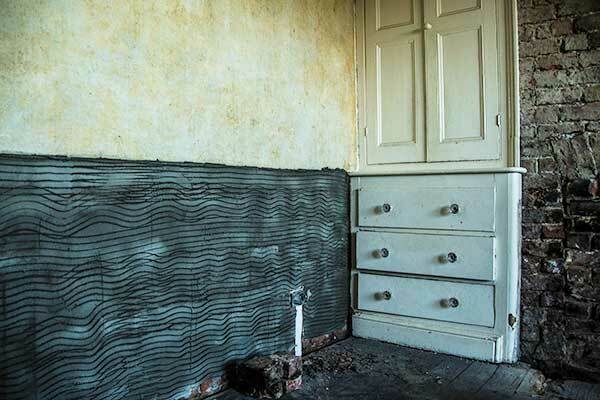 Perished or salt damaged plaster will need to be removed to ensure a lasting project ready for final decoration. 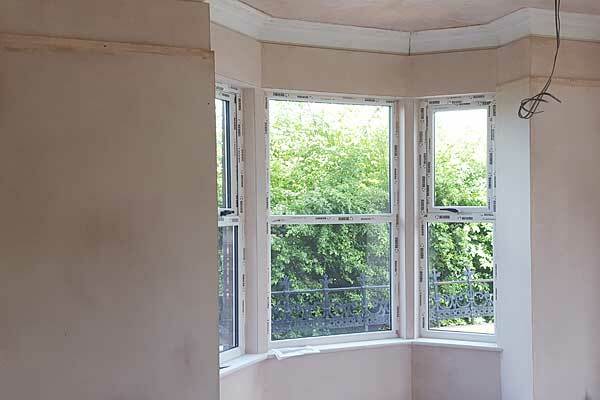 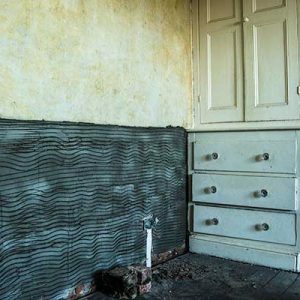 We provide a specialist re-plastering service for our customers using proven techniques and systems suitable for older homes; we can also provide a renovation service for damage or replacement plaster cornice often found in older more traditional homes. 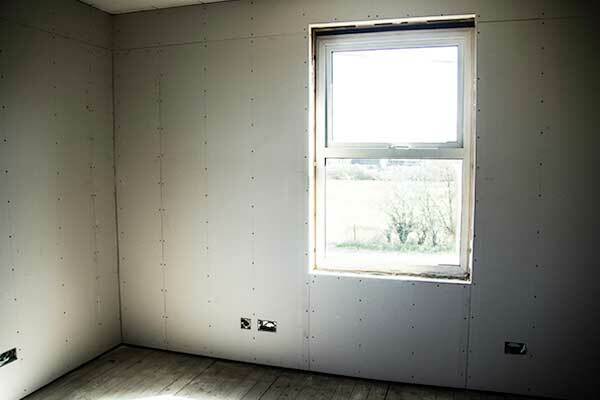 Our aim is to offer a total whole house solution from concept to completion – working with some of the leading manufacturers and suppliers of high performance renovating plaster systems – we can supply and fit a wide range of high quality products which will enhance any property.